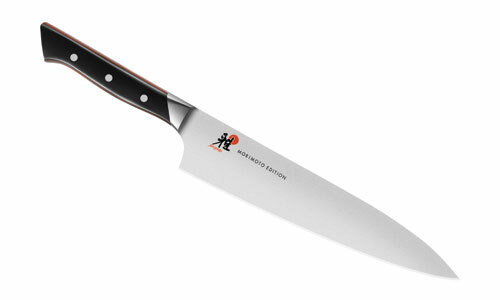 The Miyabi Morimoto 600S Chef's Knife is suitable for chopping herbs, cutting vegetables, slicing and dicing fish and meat. 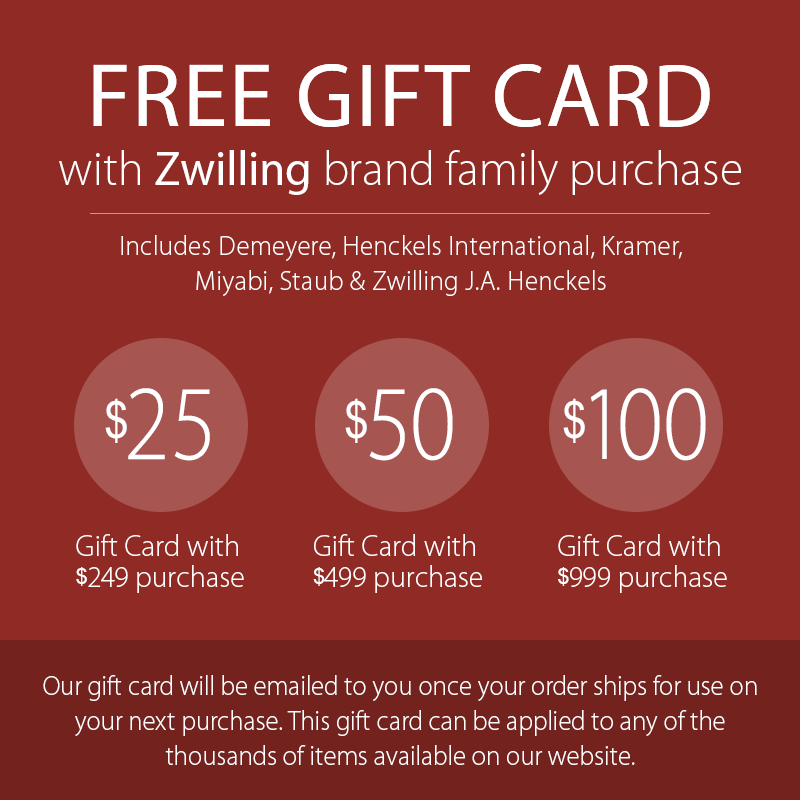 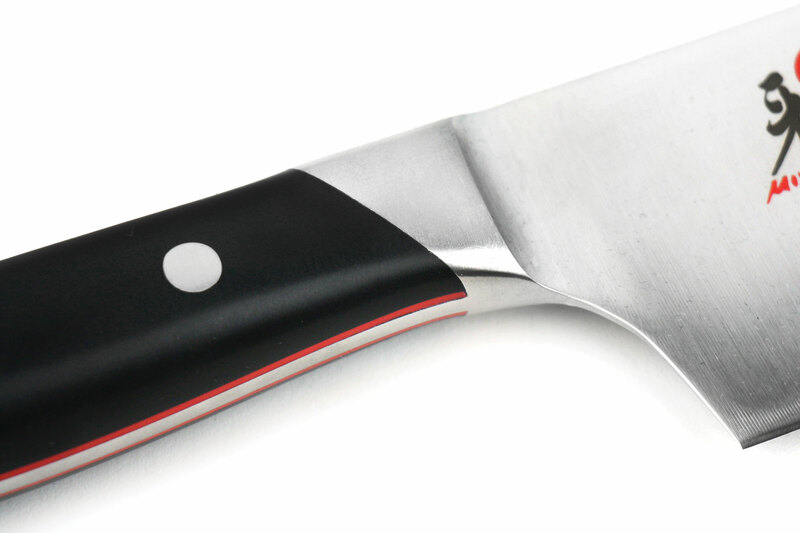 Designed to be used in the circular, rocking and chopping motion. 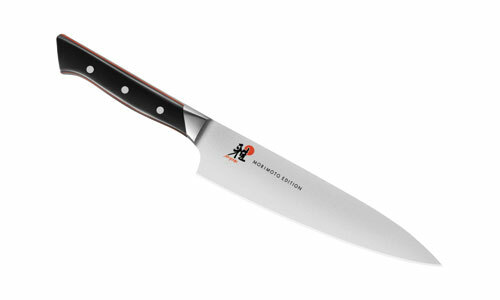 Miyabi Morimoto 600S knives are designed and approved by Iron Chef Morimoto. 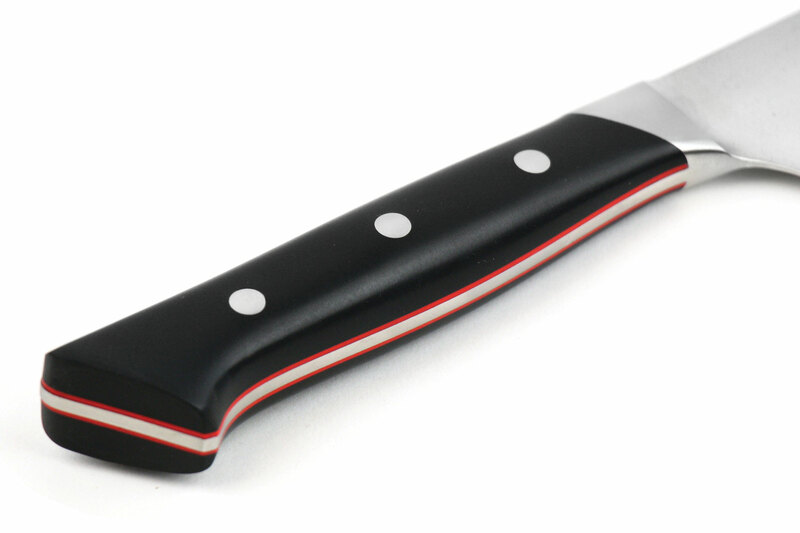 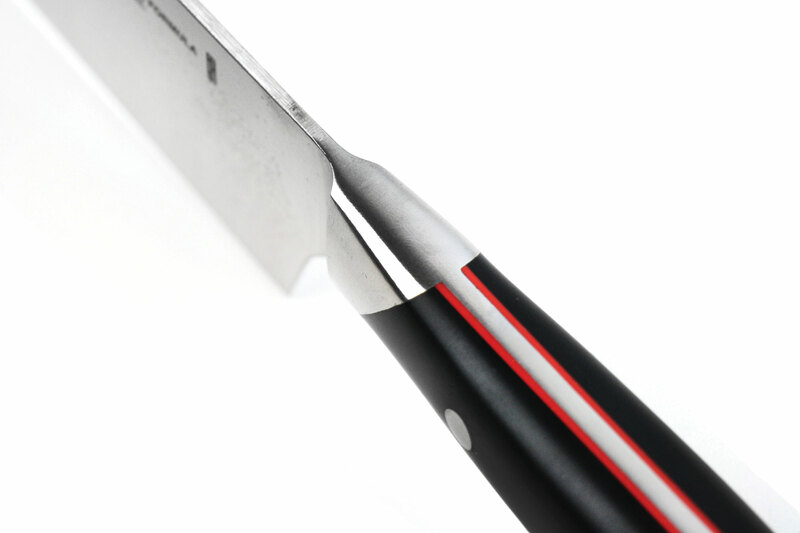 These knives combine sharpness, cutting edge retention, the highest flexibility and corrosion resistance. 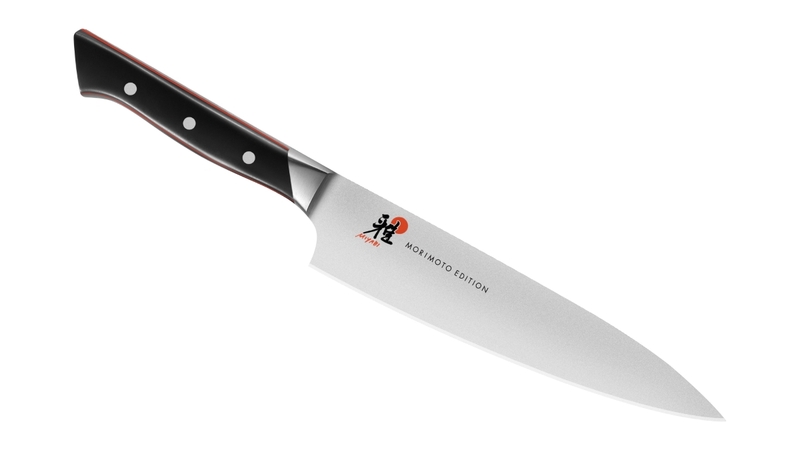 Features Friodur ice-hardened construction for enhanced hardness, flexibility, finished with a 3-step traditional Japanese Honbazuke sharpening process. 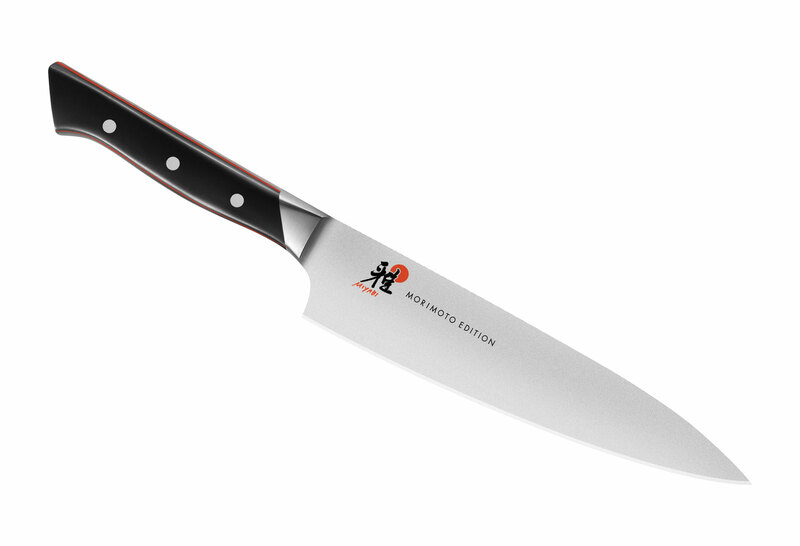 The Miyabi Morimoto 600S series merges authentic Japanese shape blades using German steel with Western style handles to create a truly unique line of cutlery. 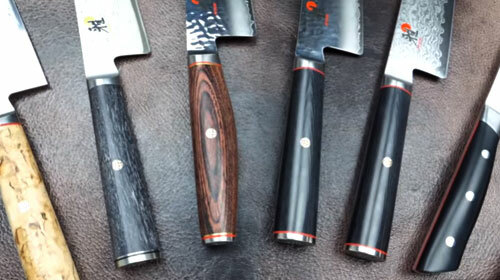 Manufactured in Seki, Japan with a lifetime warranty.